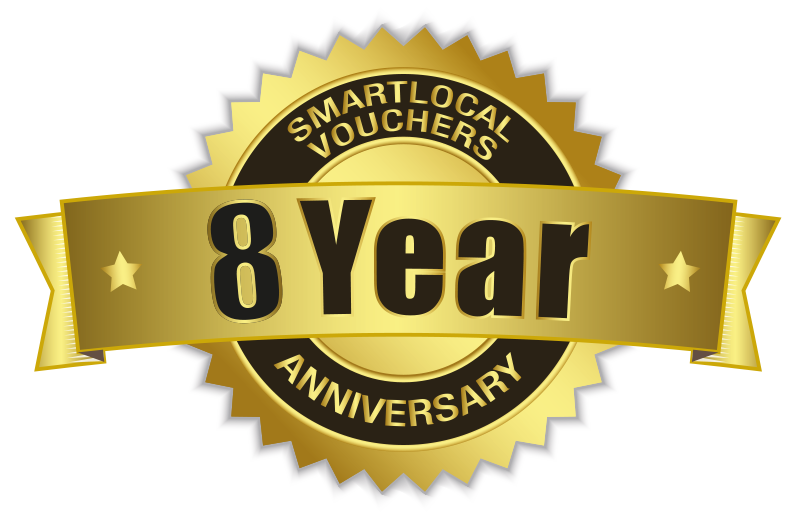 Contact Smartlocal Vouchers today and find out more about how we can help your business grow, with offer led advertising. GDPR Compliance. I agree for my personal data, provided via this enquiry form, to be processed by Smartlocal Vouchers for the purposes or providing a quote or more information about our services.